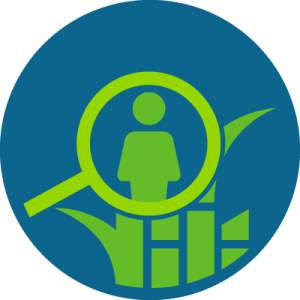 Smallholder farmers are a critical part of many sugarcane supply chains around the world, but ensuring that they can participate in work to improve the sustainability of their sugarcane production can be a challenging task. 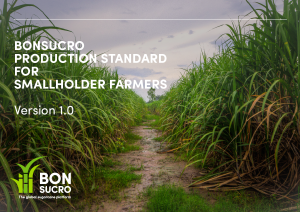 Since it was launched in 2011, Bonsucro’s Production Standard has been established as the most widely accepted and credible tool for demonstrating sustainability around the world, but certifications have tended so far to focus on large to medium size farms. Smallholder farming has certain characteristics that mean that the realities of applying a sustainability standard differ from when applying Bonsucro’s Standards to larger farms. Record keeping, a lack of clarity around land titles, variations in farming practices and the sheer number of farmers involved are some of the elements that make smallholder sustainability a complex task. In turn, this has meant that some countries with industries made up of many smallholder farmers have seen less progress in Bonsucro certifications. In order ensure that sustainable production is possible for all farms, no matter their size, Bonsucro has adapted the Production Standard for smallholders. 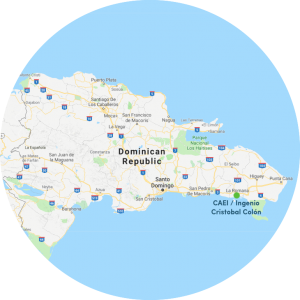 As part of the development process, the new Standard was piloted with three Bonsucro members – TRR Group’s Saraburi mill in Thailand, CAEI’s Cristobal Colón mill in the Dominican Republic, and Baramati Agro’s mill in India. 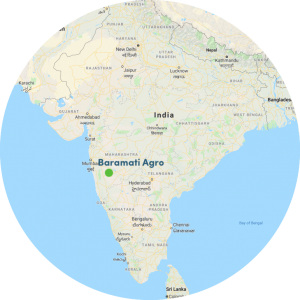 Baramati Agro is a 30-year old agroprocessing company with two sugarcane mills in Maharashtra state, which are both working towards Bonsucro certification. Leading on the project is Nitin Kayande, who works with an agriculture team of 4 people, part a bigger sustainability team of 22 covering the mill and agriculture. 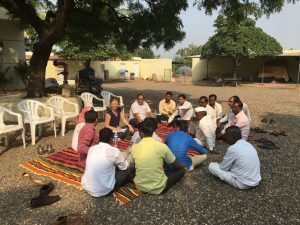 According to Nitin, the main challenge for the Baramati Agro team was the minimum wage, given that the payment terms were not calculated on an hourly basis, something they have been working on changing. They have also implemented environmental and health & safety plans on the farms, ensuring first aid kits, ambulances and primary health care centres are readily available. For Nitin, the new Production Standard for Smallholder Farmers has proved to be much more effective in engaging smallholders in sustainability improvement work: “The Farm Diary is a very useful tool, and we believe it, plus the Standard, will help farmers to increase their profits and in turn, their living standards’. 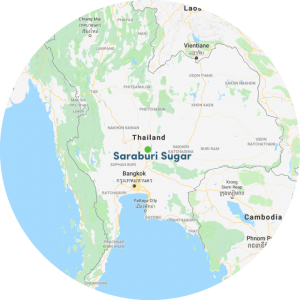 Over in Thailand, Thai Roong Ruang Group’s Saraburi mill, located north-east of Bangkok, has been working with a portion of its supplying farmers in order to achieve certification, and carried out a pilot in March 2018.